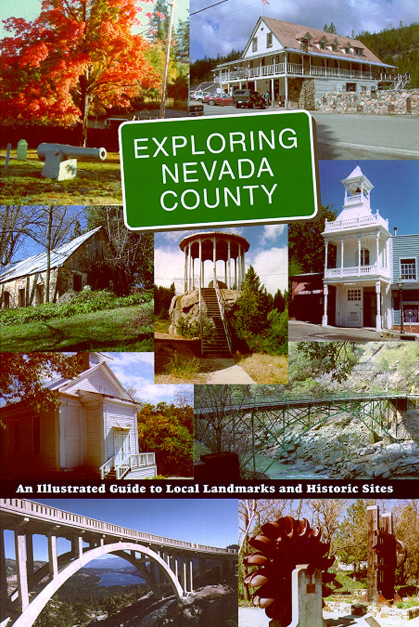 “Exploring Nevada County,” prepared and photographed by members of the Nevada County Historical Landmarks Commission, contains information on various points of historical interest throughout Nevada County, accompanied by pictures, descriptions, locations and maps. Information on where to purchase “Exploring Nevada County” can be found at Comstock Bonanza Press, or at various local and online retailers. We also have an interactive e-guide. For more information, click here.